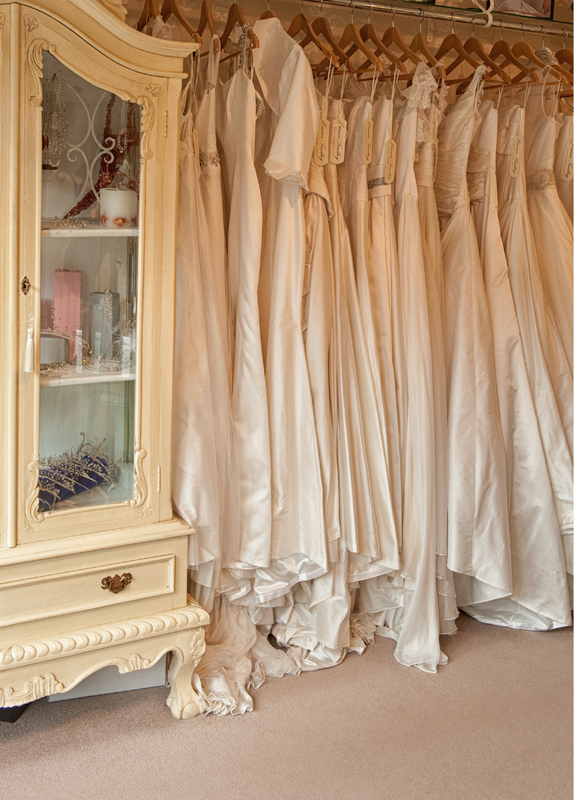 Situated in East Grinstead, West Sussex this Award Winning Luxury Wedding Dress Boutique has been providing brides from London and the South East with designer Wedding Dresses for the past 17 years. Wedding Dress Designer Emma Tindley has created a mix of eclectic and traditional bridal gowns. With every dress being designed and hand made in the UK. Your Wedding Dress is probably the most important garment you will ever purchase. For such a special occasion it goes without saying that the experience and process of choosing your dress should be second to none, which is why we are 'By Appointment Only' ensuring that every bride receives the space and privacy of the boutique, along with the expertise of an award winning designer on hand. With over 20 years experience in the bridal industry Emma Tindley is delighted to be the recipient of a number of awards including the prestigious 'You and Your Wedding Awards' Designer Retailer of the Year. 'The Wedding Industry Awards' Designer of the Year for both the National award and the regional London and the South East award. Not to mention Finalist in the 'Bridal Buyer Awards' for Young Designer of the Year and Best Customer Service. Finally a Highly Commended award from the 'TWIA' for Designer of the Year. So you really are in the very best hands when you choose to visit. The boutique offers 2 different collections, one for the traditional bride, with structured bodices and fuller skirts in luxurious satins and taffetas, and another for the bride looking for a less structed style of gown, made from beautiful Italian silk chiffons and crepes. Every dress is guaranteed to fit to perfection and flatter the brides shape and style. 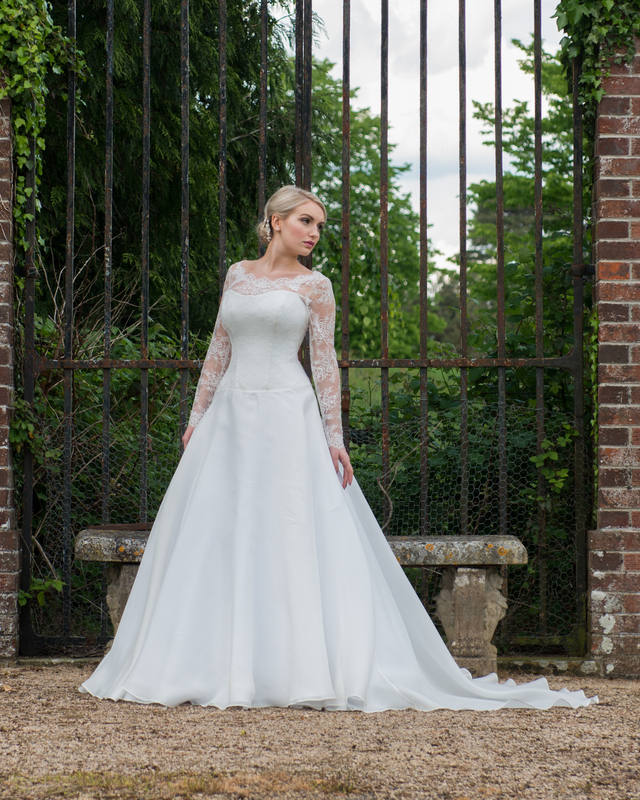 The collections carried in the boutique are priced between £1,500 and £2,500 with the majority of dresses priced between £1,800 and £2,200 many crafted in the finest Italian silks and French laces. To book an appointment simply click on the link below or call the boutique on 01342 321514. We look forward to welcoming you.